I’m writing this post just after April Fools Day, the highlight of the year for practical jokers the world over. In recent years, April 1 gags have gone beyond whoopie cushions and prank phone calls to include elaborate hoaxes planned months in advance by major companies, websites, and media outlets. 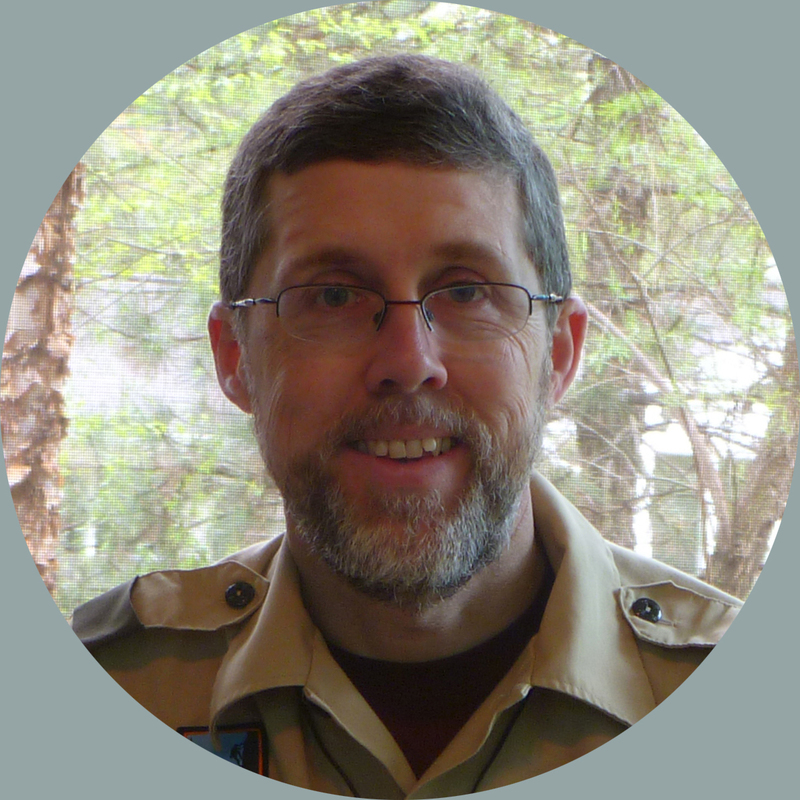 For example, the Scouting magazine blog this year offered “breaking news” that merit badges will soon double in size. 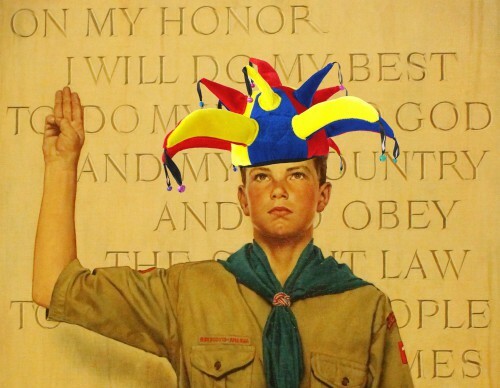 People planning Eagle Scout courts of honor should keep those words in mind. It’s fun to have people share anecdotes about the honoree–as long as those anecdotes don’t cross the line between humor and hurt. If your next ceremony will include anecdotes–and especially if you plan to offer an open-mic opportunity–be sure someone previews the speakers’ comments. Remember that you’re planning a court of honor, not a court of foolery.